Best Value & Friendliest Service! The course is open today! Book online with us for the future or call us at (740) 924-8885. We will evaluate cart restrictions on a daily basis if necessary after a pouring rain. NO ONLINE BOOKING OR CONVENIENCE FEES!!! Book Online to for discount specials. Opened for play in 1988, St. Albans Golf Club has matured into one of the finest public & most respected golf courses in Central Ohio. 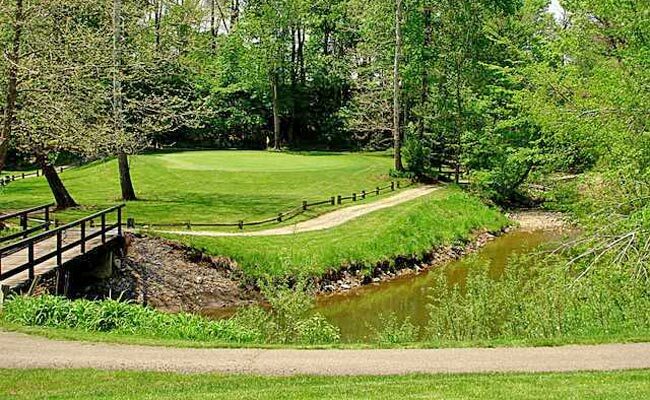 Designed by and formerly owned by Tony & Pat Price, St. Albans takes advantage of the rolling countryside, numerous ponds, beautiful foliage, and Lobdell Creek to create a scenic golf experience. Carved perfectly through the natural topography of the region, the layout is walking-friendly, and four sets of tees provide an enjoyable challenge for golfers of all skill levels. Now owned & operated by Wynn Yamamoto and JB Myers, golfers can count on excellent course maintenance year-round & competitive rates. 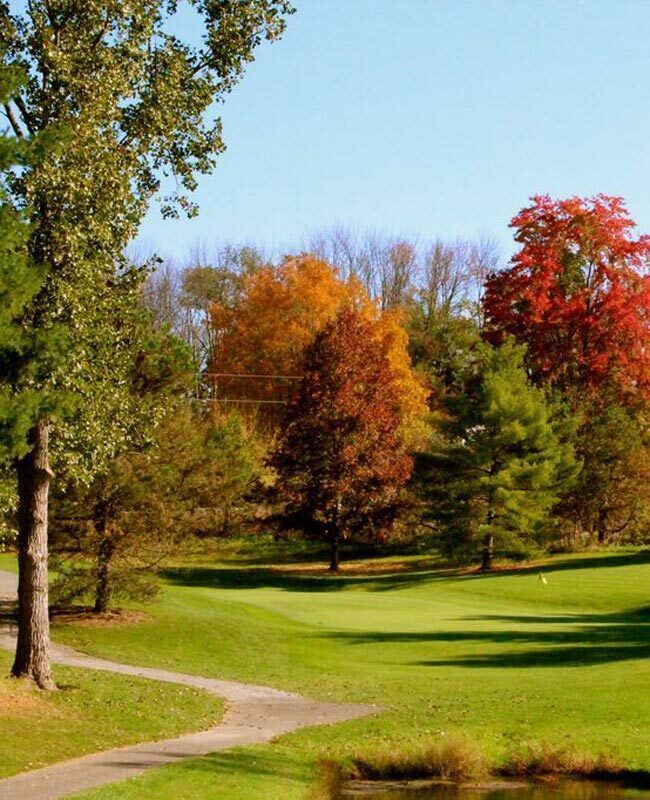 Our proximity to both Columbus or Newark truly makes St. Albans a great location for your next golf outing or event. We hope to see you on the links soon! At St. Albans Golf Club, it's all about you and your guests. Imagine a professionally run golf outing played on a beautiful course, where your primary objective will simply be to enjoy the day. Our outing clients expect great golf course conditions, a friendly "can do" staff attitude, and the highest level of service to ensure their event is an overwhelming success. The course layout is perfect for golf outings up to 144 players! Our outing coordinator's goal will be to make sure the course is properly setup to the ability of your guests, while the entire St. Albans Events Team takes care of all the necessary details from check-in until your last guest leaves our facility.